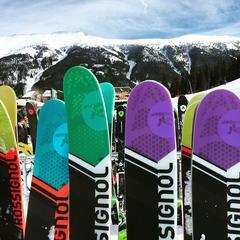 High-scoring, lower cost skis for the 2016/2017 ski season. Photo Gallery: Test Team, Assemble! 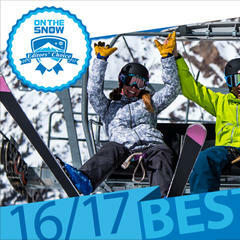 The fine faces behind the 2016/2017 OnTheSnow Ski Buyers' Guide reviews. 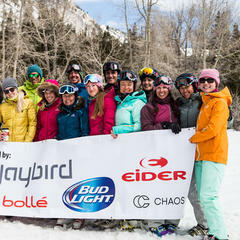 The editorial event of the year, the OnTheSnow Ski Test went down the first week of March, 2016. 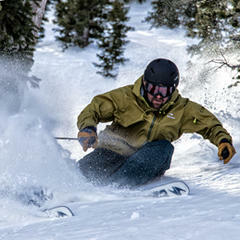 Spoiler alert, next season's ski are some of the best to have ever graced snow. 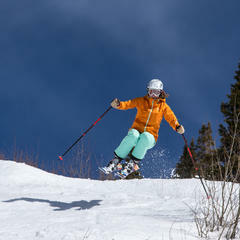 Reviews of women's carving skis for the 2016/2017 ski season. 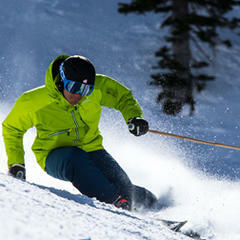 Compare reviews for the latest men's All-Mountain Front skis for the 2016/2017 ski season. Compare reviews for the latest women's All-Mountain Back skis for the 2016/2017 ski season. 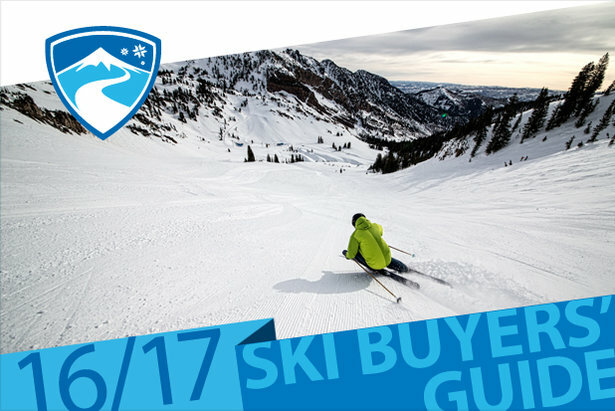 Compare reviews for the latest men's Powder skis for the 2016/2017 ski season.